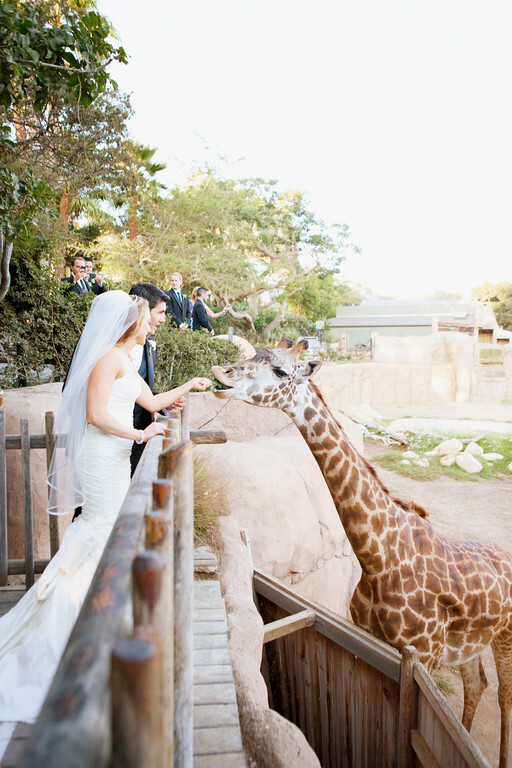 Unique Events for unforgettable memories…The Santa Barbara Zoo is one of the venues offered by Events By Rincon. The Santa Barbara Zoo offers breathtaking ocean & mountain views of Santa Barbara. 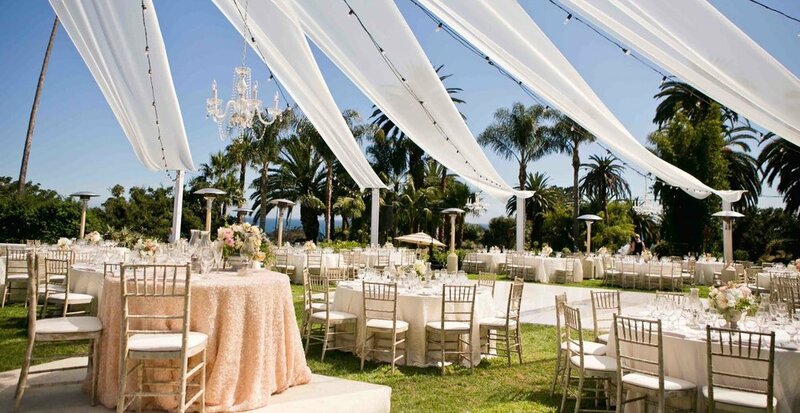 In addition, Events by Rincon offers the Rincon Beach Club, a Santa Barbara private event & wedding venue. 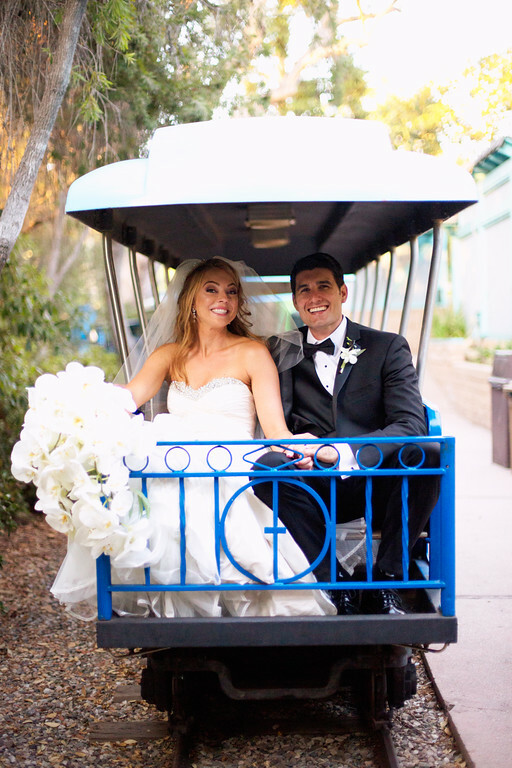 Revenues from private events at the beautiful Oceanside Santa Barbara Zoo support the operation, development, conservation efforts and further enriches education programs of the Santa Barbara Zoo. Thank you for Supporting the Santa Barbara Zoo! Animal Encounters, Exclusive Train Rides & Zoo Keeper Talks available for your Event! See what Additional Upgrades You can Have at Your Next Event! Did you know that @eventsbyrincon has it’s very own wine label “Rincon Cellars” in collaboration with the @santabarbarazoo? Rincon Cellars wine is not only produced by a local’s favorite winemaker, @margerumwine but the labels also feature special artwork from some of our animal friends at the Santa Barbara Zoo. If you haven’t tried it yet here’s a great opportunity to, while supporting a local’s favorite restaurant @janerestaurantsb and everybody’s favorite, the @santabarbarazoo in the process! ✨🍷#supportlocal #Repost @santabarbarazoo with @get_repost ・・・ Wild about wine? How about Flamingo Chardonnay or Otter Pinot Noir? 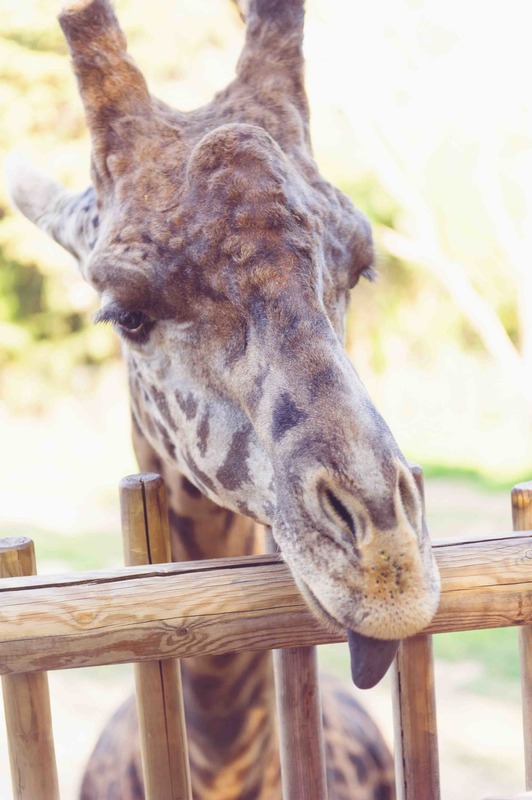 Stop by @janerestaurantsb during the month of March and they'll donate a dollar for every glass of Zoo wine sold!